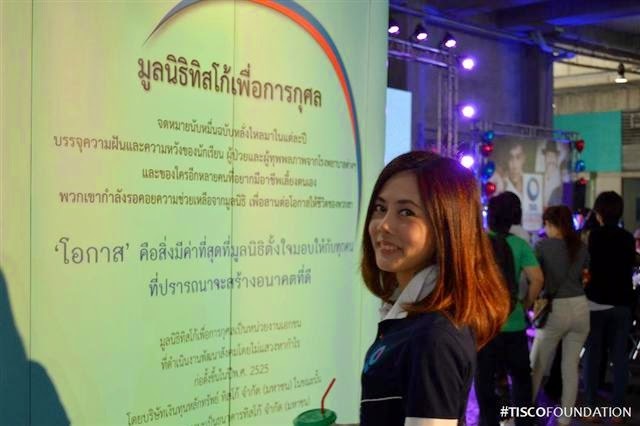 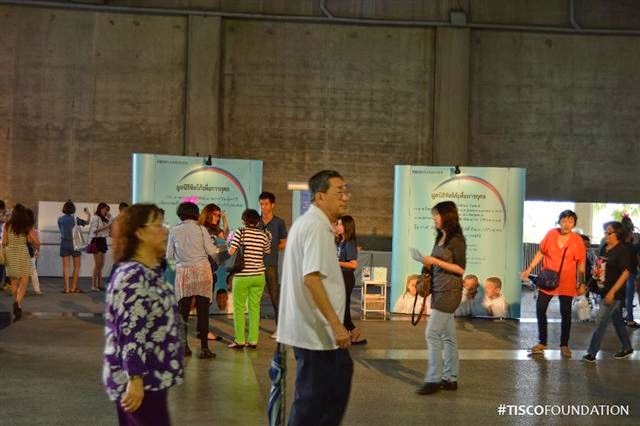 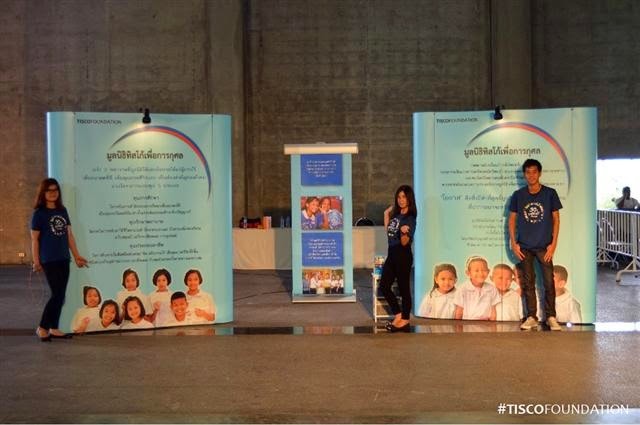 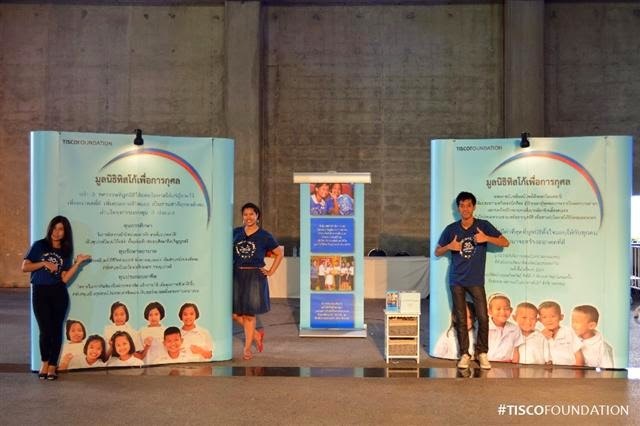 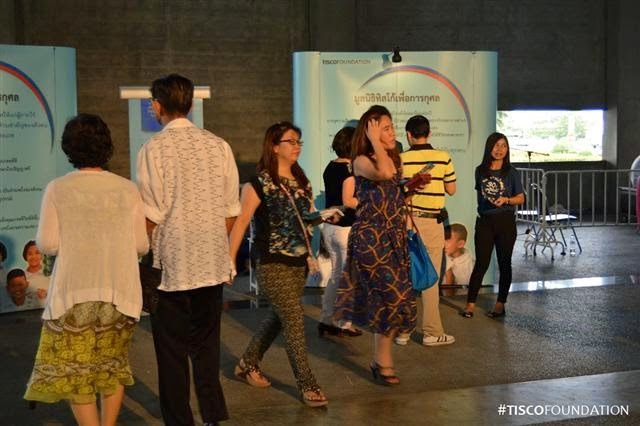 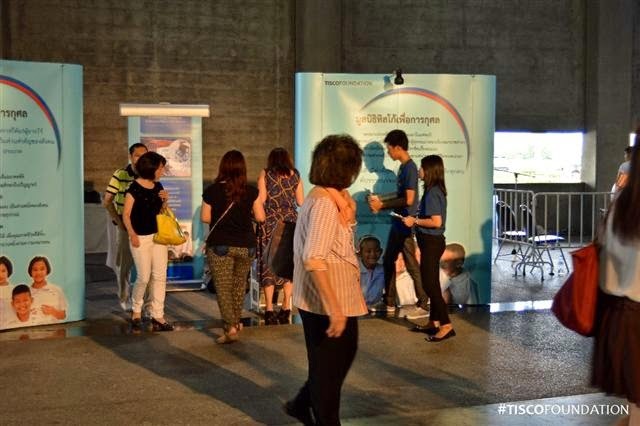 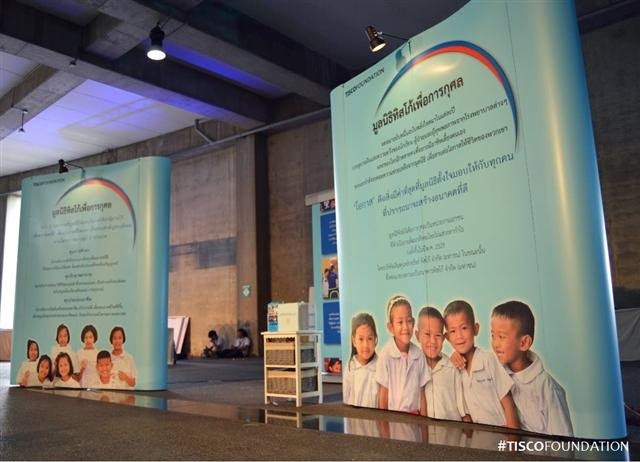 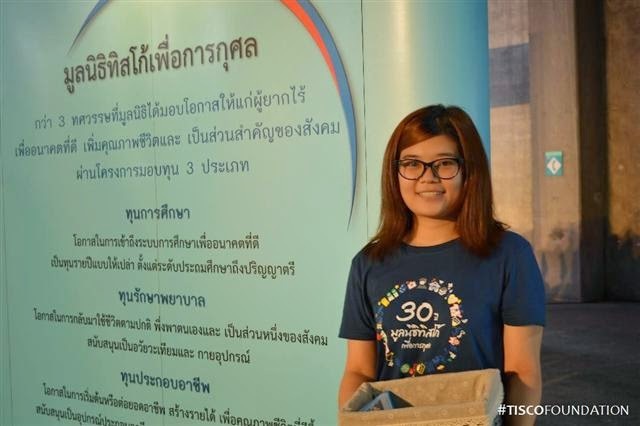 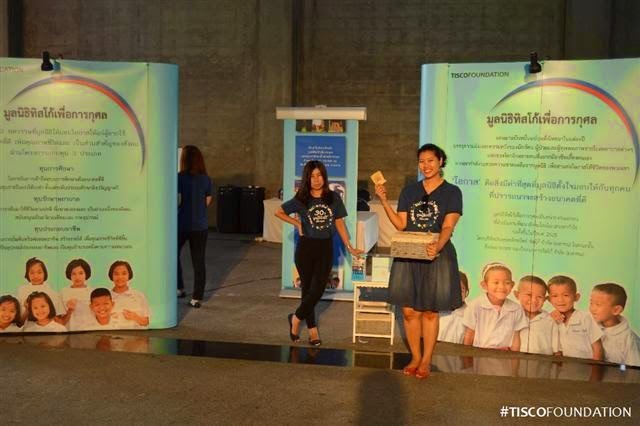 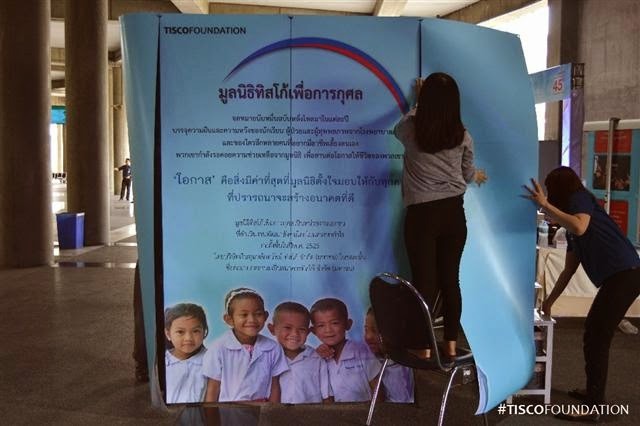 TISCO Foundation had a small exhibition at the 45 TISCO Together Forever Concert event for TISCO Bank clients yesterday. 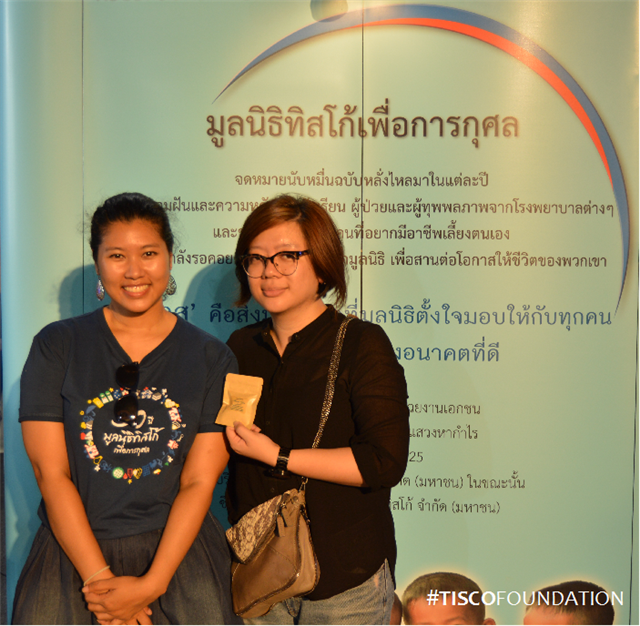 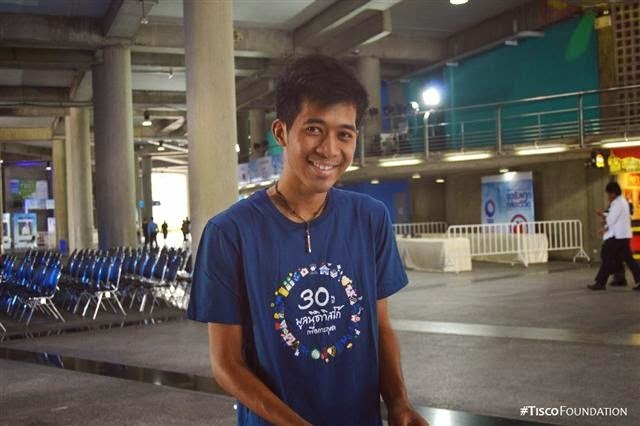 All the proceeds from the fun activities for guests will go to the foundation. 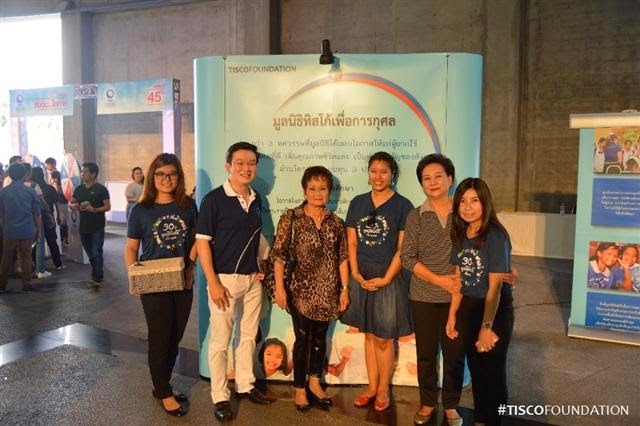 Thank you TISCO and TISCO clients.